I'm a 45 year old 5'10 and 150ibs runner by nature Swede. To what I will present this feels like a adequate fact. Since then it took of rapidly. Yz125 a few moths later. Bought a klx250 as a commuter for my son and a hornet for my self. Sold the hornet a year later and bought a Dr650 and made it a scrambler. I also picked up Minimoto track racing with 190cc Daytona motor this year. Great fun! The klx250 got stolen and now I can't get out of my mind to replace it with a mint FE550 2007 with 70 hours, never enduro raced for 2500$. I will use it mostly on curvy roads. Gravel and tarmac. A little bit highway and start out doing low level enduro tracks. Mechanics is fun so regular maintenance is ok, but will the bike handle this type of riding and am I a too small guy for it? I'm fit, but my weight and size? I guess I can't keep my son from it eather. What do you think? 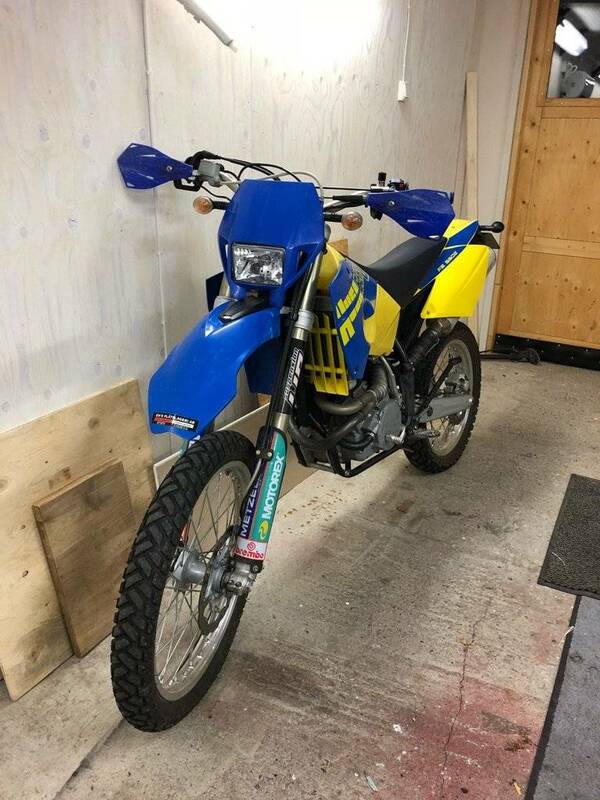 Shall I become a Husaberger? seems fine to me! the throttle works both ways etc. yup, you should be fine....unless you can't ride for toffee! I have a 2008 FE550 and I love it, it was my first bike. For road riding and gravel roads, it's perfect. Big power so you can zip along at 120km/h no problem. One thing you might consider is that you would probably improve as an off-road and enduro rider more quickly if you got a smaller bike. But that doesn't stop me from loving my 550, and pushing my limits off-road. Re. control: I think you'll be fine. They are powerful yes, but very stable, linear, and controllable in all aspects! I had 2 2004 550 bergs, fantastic bike and quick. Big step up from what you have ridden , take time to get used to the bike , little bit different riding style and adjustments , and should be good. It will never say no to a handful of throttle , so only give it what it needs for a while till ya get used to it. I still miss the bottom end and mid/top range hit of power they made. 70 hrs not much , if it has not been throttled. 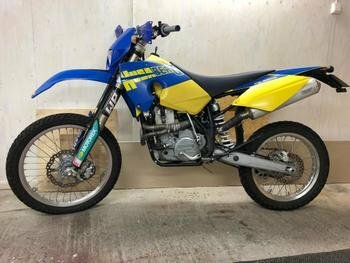 Plenty of info on the 550 bike on the forum , plenty knowledge and experienced people here to , most are only to happy to help you on your journey and transition into the world or husaberg bikes and adventures. Looking good!! Clean specimen! Best looking model year too.